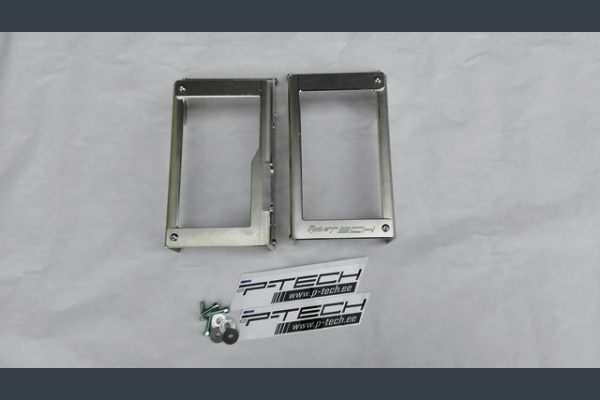 Beta radiator guards rear frame RR250, RR300 2013-2019 2 strokes and 4 strokes. Kit includes all necessary parts for mounting, right & left guard. Guards can be used alone or with OEM plastic guard. 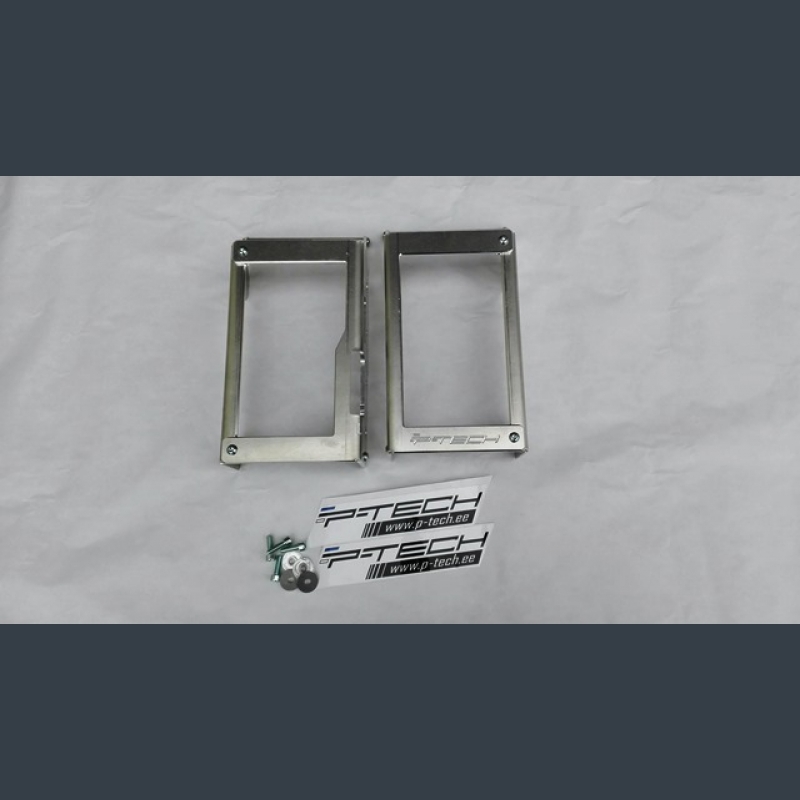 Beta radiator guard kit RR250, RR300 2013-2019 2 strokes and 4 strokes. 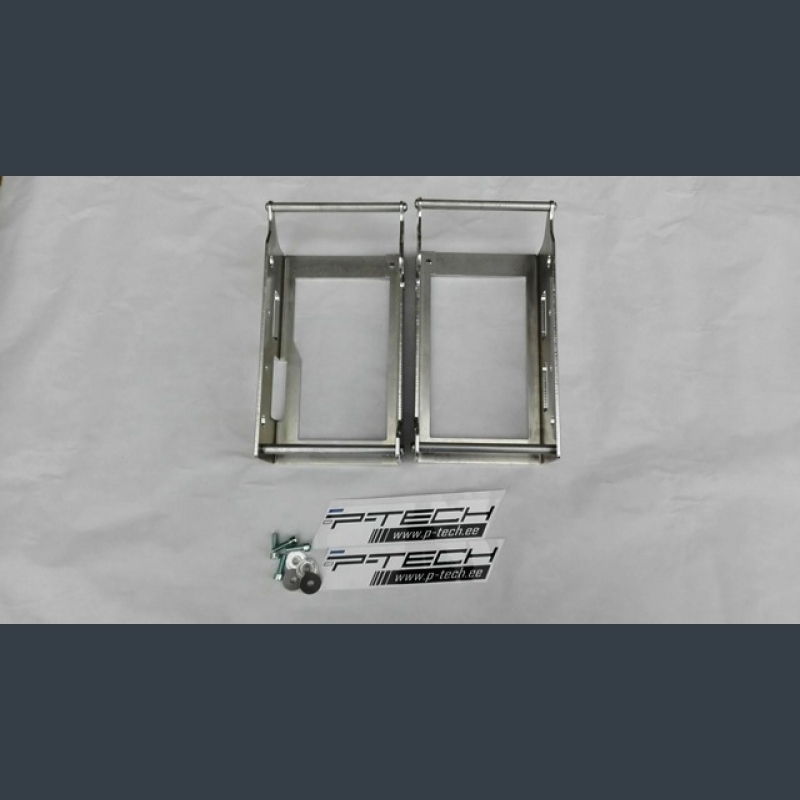 Radiator guard is made from 4mm 5754 aluminium.Guard protects radiators from impacts, twisting, ston.. 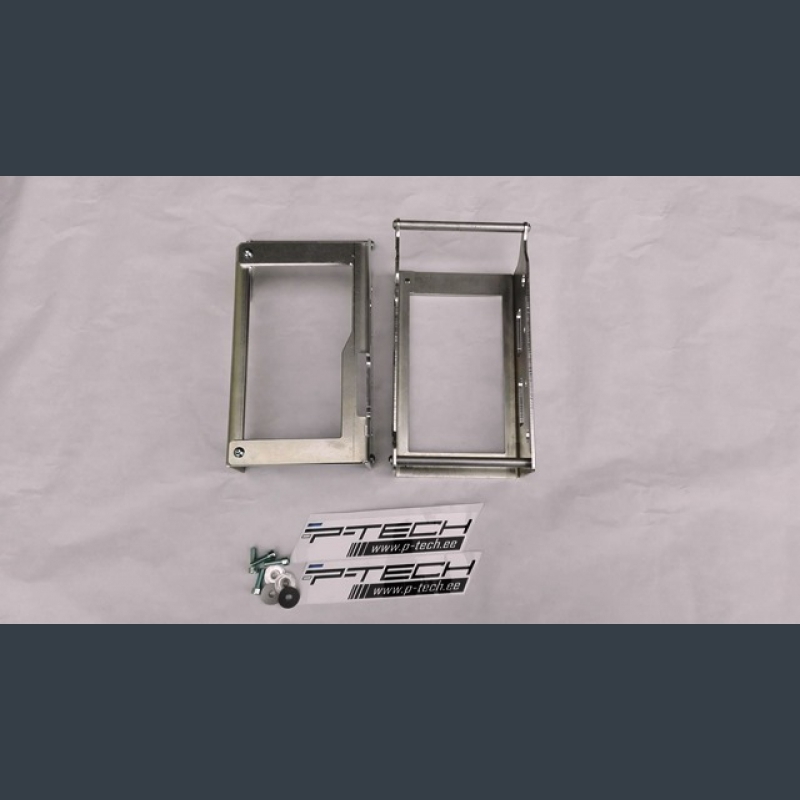 Beta radiator guard kit for 2T and 4T 2013-2019.